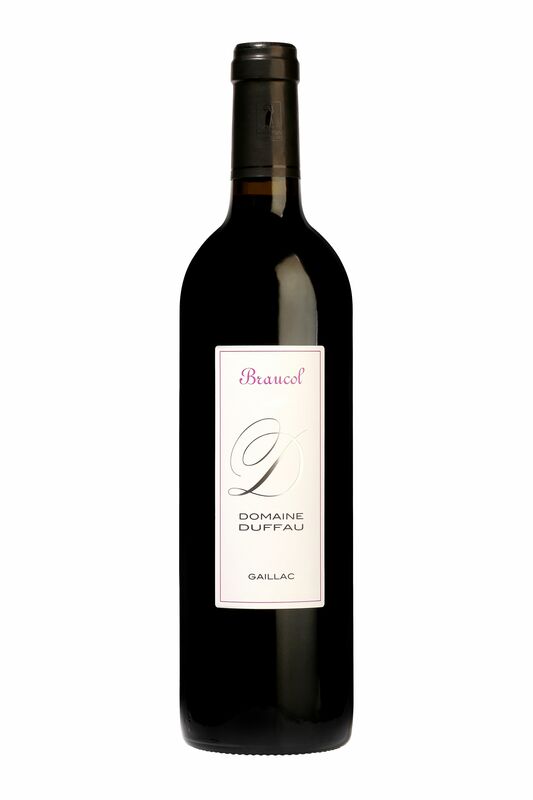 The Braucol is an emblematic cultivar of South West and of Gaillac in particular. When cultivated with proper conditions, e.g. with limited yields and with a good maturity of the grapes, this cultivar gives blackcurrent and other red fruits aromas. It has a good ageing potential as indicated by another of its names, Fer Servadou, with Servadou meaning in local language Occitan "that keeps well". It matches well with South West dishes such as "confits" and "cassoulets", and why not trying it with chocolate !